We define partnerships broadly and collaborate with a vast range of businesses, organizations, non-profits, funders and individuals. From our borrowers to the people behind major federal funding streams, all of our partners share our fundamental belief in opportunity. Borrower referrals from colleagues working in banks, credit unions, regional development corporations, agricultural enterprise credit companies and downtown vibrancy organizations are crucial to Community Capital’s success. People with dreams to start, build and expand businesses are the reason we exist. We enter into a true partnership with our borrowers, working with them before, during, and after the loan process. Funders and donors sustain Community Capital as we help small businesses and lower-income entrepreneurs prosper through flexible business financing. Funding can take many forms, and if you are interested in discussing opportunities to support Community Capital, please contact Executive Director Rich Grogan. 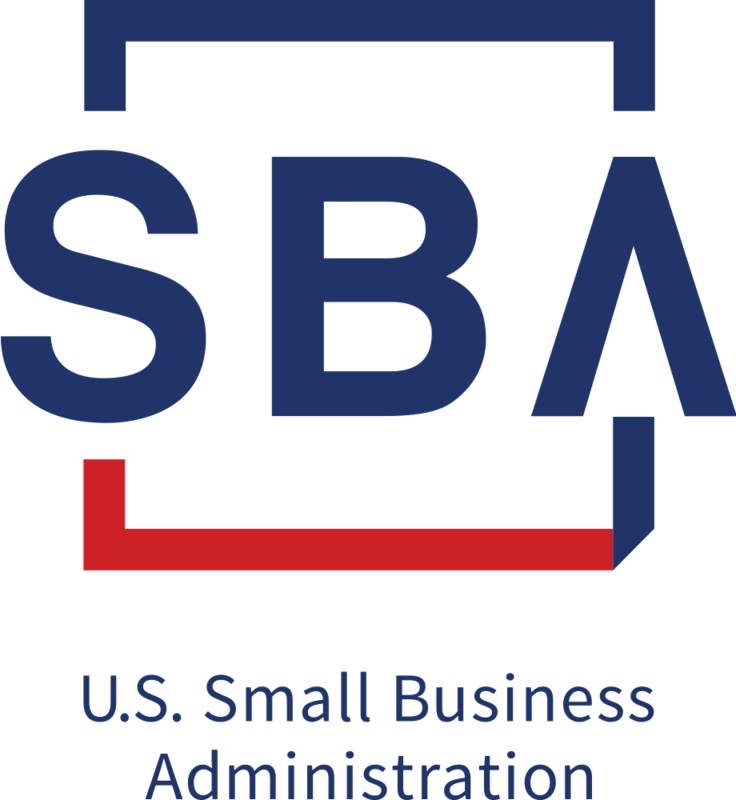 provide business and economic development and technical assistance funds. 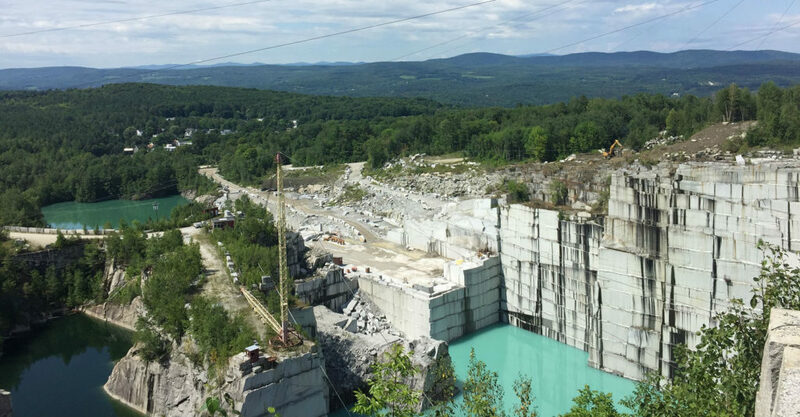 We work with Vermont towns to help manage their revolving loan funds (self-replenishing pools of money where the interest and principal payments from existing loans are used to create capital for new loans). We partner with multiple nonprofits in Vermont that provide assistance that complements Community Capital’s business services. We collaborate with local and regional economic development organizations to offer small business outreach and training. We receive funding from foundations whose interests are aligned with economic development, healthy communities, and entrepreneurship. Supporters also include philanthropists who seek to invest in small businesses, equity and low-income entrepreneurs. 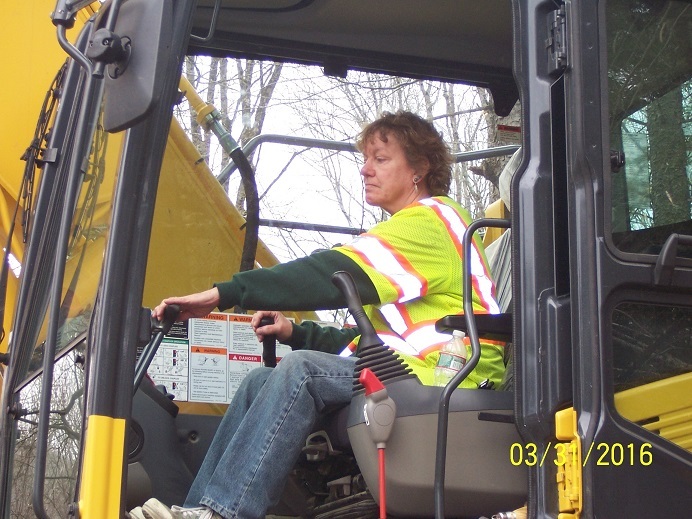 As an office manager and bookkeeper in the construction field, Michele Gaboriau had insight into what it takes to create and sustain a successful, woman-owned and operated construction company. Inspired to build something tangible for herself and her future, Michele created G & N Excavation. G & N focuses on state and municipal excavation contracts, along with some residential and commercial work like snowplowing, driveway repair, and building site development. G &amp; N owns and rents heavy equipment to construct roads, trails and parking lots, and improves storm water drainage, stabilizes slopes and installs culverts. Michele’s loan gave her the start-up capital she needed for insurance, payroll and bid expenses.